Nothing is harder for new parents then to have a baby with colic. We had that with our second and it was quite a nightmare. My husband and I walked the halls all night taking turns until we finally would get the little one settled. Thankfully my other two children did not suffer from that (and I'm hoping this new little guy doesn't either.) 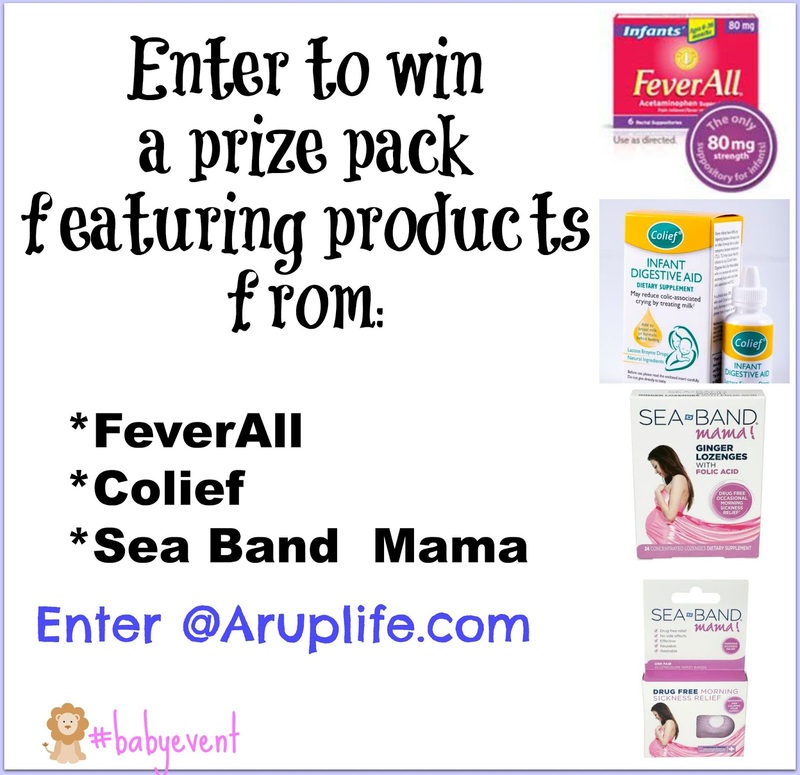 One of the things we used with our youngest son was Colief - to help prevent discomfort. 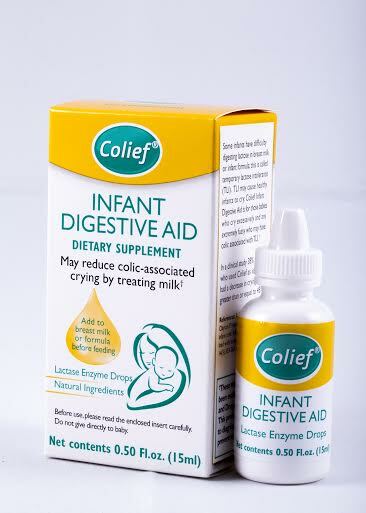 Colief Infant Digestive Aid is a safe gluetn-free dietary supplement for the reduction of colic associated crying resulting from temporary lactose intolerance in infants. Visit Colief for additional information and where to buy!